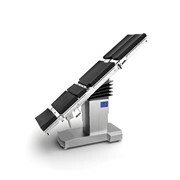 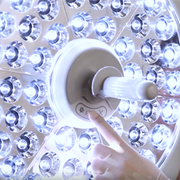 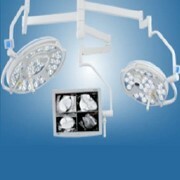 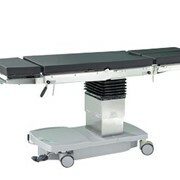 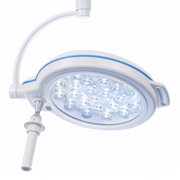 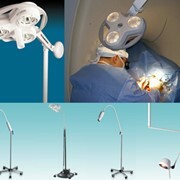 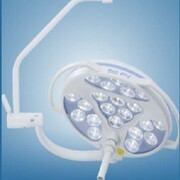 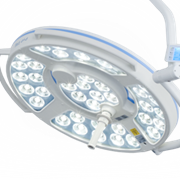 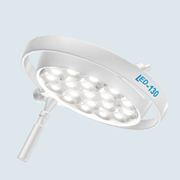 Sim.FLEX Operating Theatre Lights: The revolutionary support arm system. 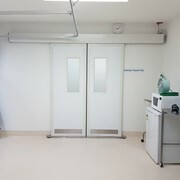 With this new, modular support arm system, OT planners can stay flexible: even after installation, they still have a full range of options for later modification. 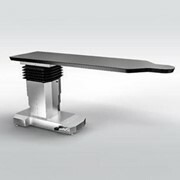 Additional axles can be added without prior preparation. 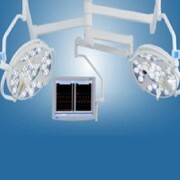 With a maximum lattice boom length of up to 2 metres, our light systems can be deployed easily even in hybrid theatres. 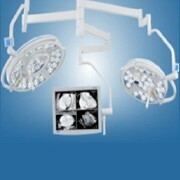 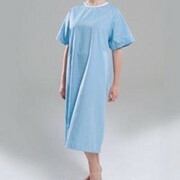 Would you like a callback from Quest Surgical if you don't get through?